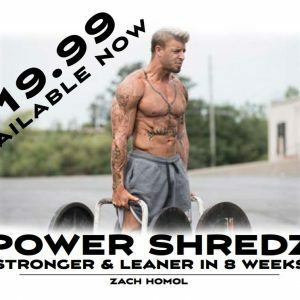 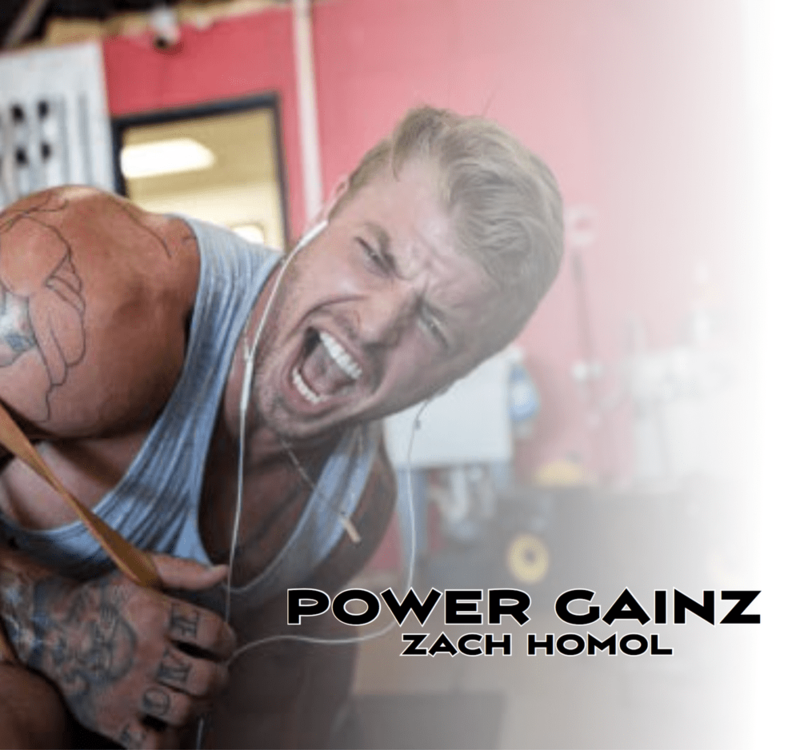 Power Gainz is your premiere program to packing on some serious strength and gaining muscle mass. 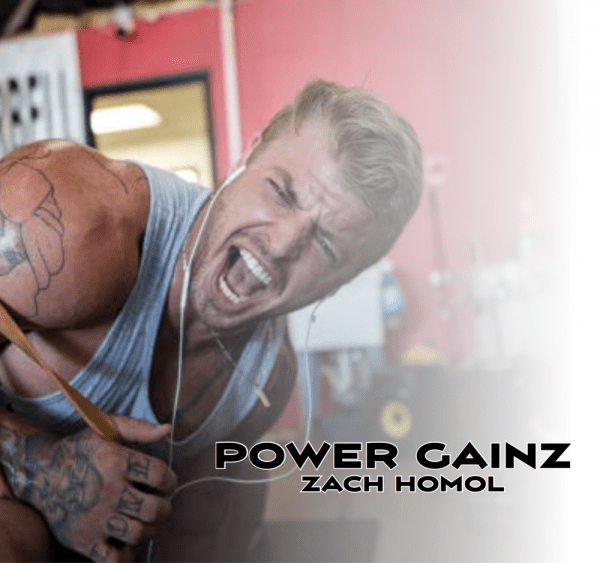 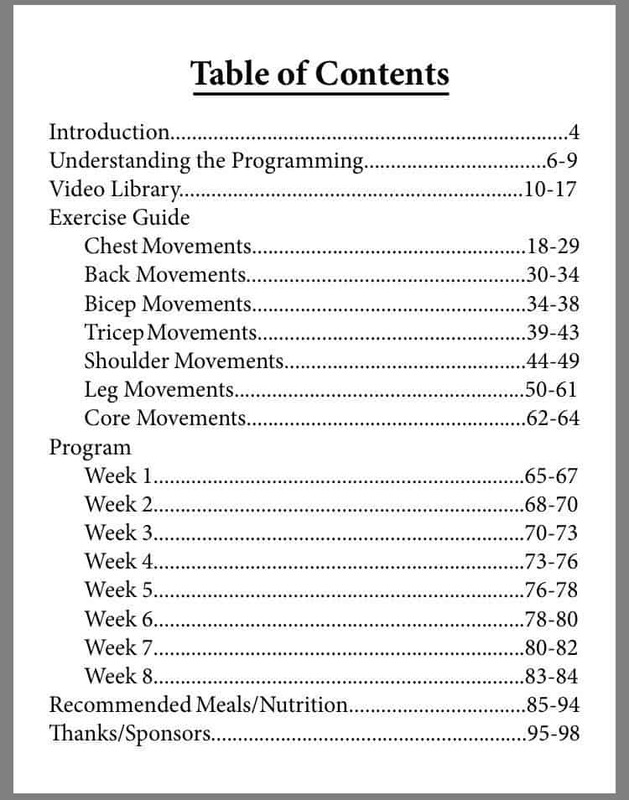 Power Gainz is the perfect program if you are wanting to add both size and strength without completely losing your physique. 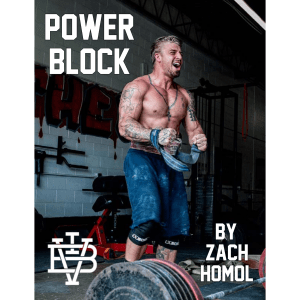 This programing can be used to peak into a powerlifting meet as well!